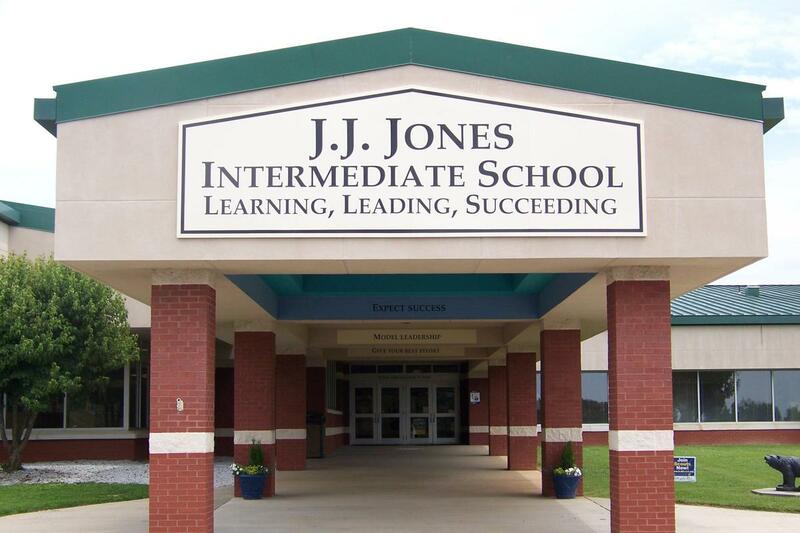 As we begin to search for the next Jones Intermediate Principal we seek input from our community of parents. As we begin to search for the next Jones Intermediate Principal we seek input from our community of parents. We invite you to take this brief survey and provide us the key information needed in this process that identifies qualities you desire in our next administrator. Plans have been made to speak with students and staff to help us match the right candidate to the job of leading Jones Intermediate School. Mrs. Cox will have her last day at Jones on Friday, January 18. Beginning on Tuesday, January 22 Ms. Penny Willard will be interim principal and work with Curriculum Facilitator Amanda Robertson to keep Jones Intermediate running smoothly. We are blessed to have strong administrators who can work together during transition times. Please reach out to these leaders should you need anything over the next weeks. It is expected that the new principal for Jones Intermediate will begin in early March. Anyone wishing to apply for this position, please visit our employment page.